The following is from Mia Alvar’s story collection In the Country, which follows women and men of the Filipino diaspora. 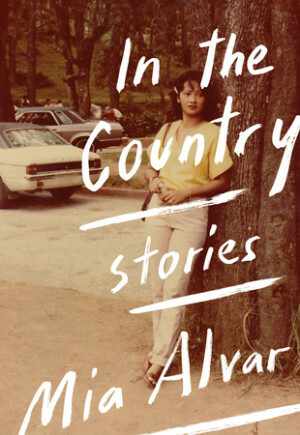 Alvar was born in Manila. She received an M.F.A. in Fiction Writing from Columbia University and a B.A. from Harvard College. Her short fiction has appeared in One Story, The Missouri Review, FiveChapters, and The Cincinnati Review among others. From “Legends of the White Lady” from IN THE COUNTRY. 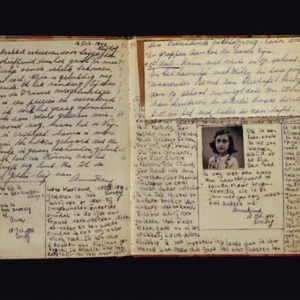 Used with permission of The Knopf Doubleday Publishing Group, a division of Penguin Random House LLC. Copyright © 2015 by Mia Alvar.